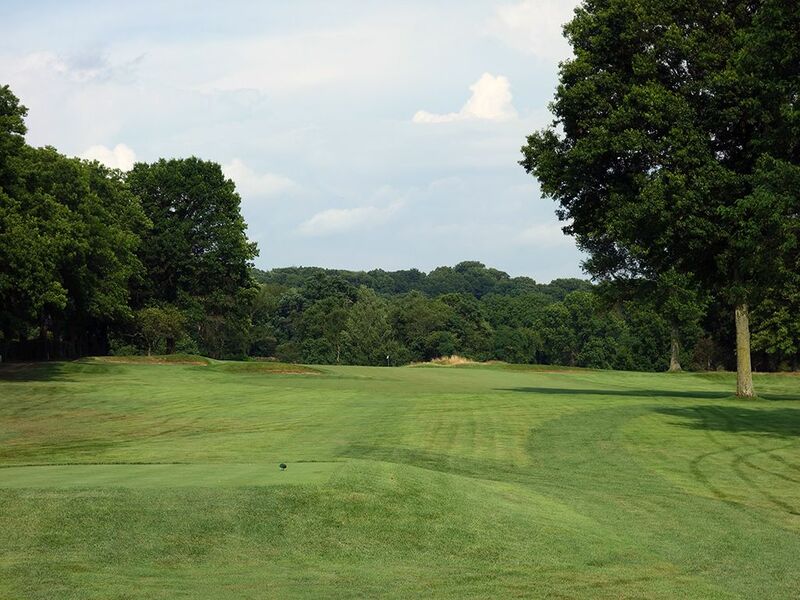 Course Website: Official Website - Visit Fox Chapel Golf Club's official website by clicking on the link provided. 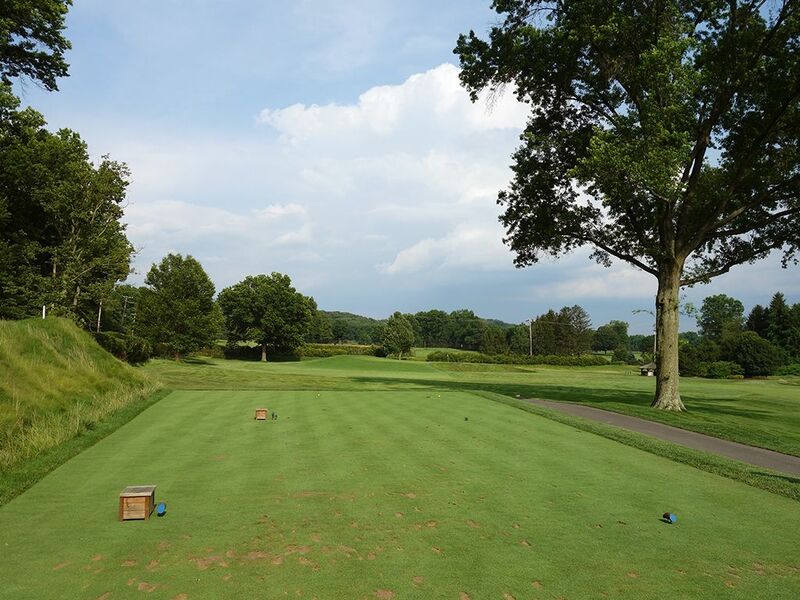 Accolades: Ranked 3rd in Pennsylvania on Golf Course Gurus' Best in State list. 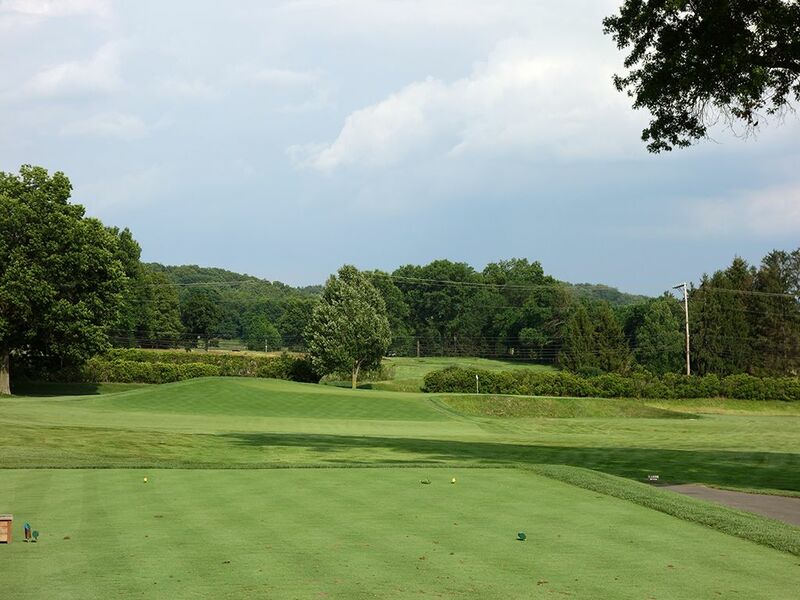 What to Expect: Fox Chapel is a true gem located 10 miles northeast of downtown Pittsburgh and across the Alleghany River from famed Oakmont Country Club. The Seth Raynor layout boasts template hole designs such as Punchbowl, Eden, Cape, Redan, Alps, and Biarritz. The front nine features more template holes than the back with the inward nine showcasing more hole designs unique to Fox Chapel. 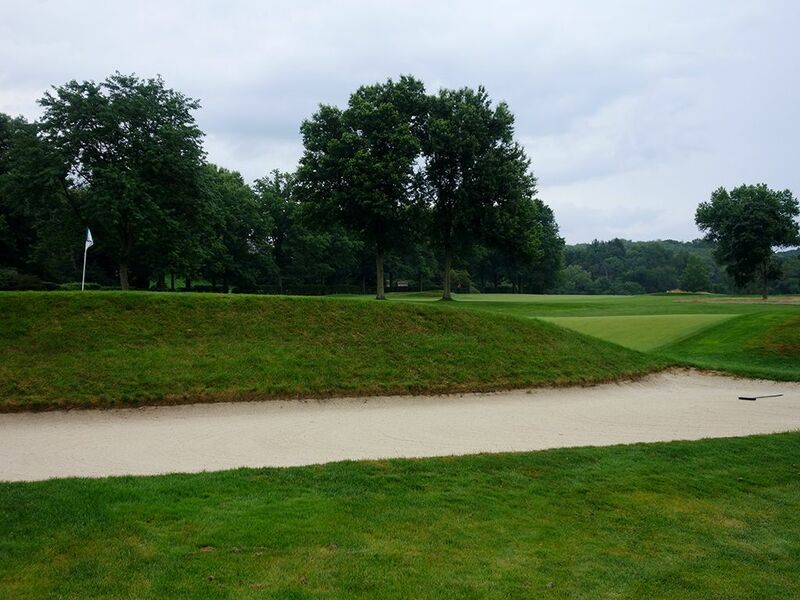 Like all Raynor courses, Fox Chapel focuses much more on good architecture and having fun rather than a punishing challenge. The result is a layout that you look forward to playing every time out whether it is with your buddies, spouse, or kids. The family friendly club delivers a parkland layout that caters to all handicap levels with a modest level of forced carries and non grassed areas with additional facilities that include fine and casual dining, a swimming pool, and tennis courts. Raynor conceived a routing that makes it one of the easiest and most enjoyable courses to walk that you'll find, especially considering the rolling terrain. 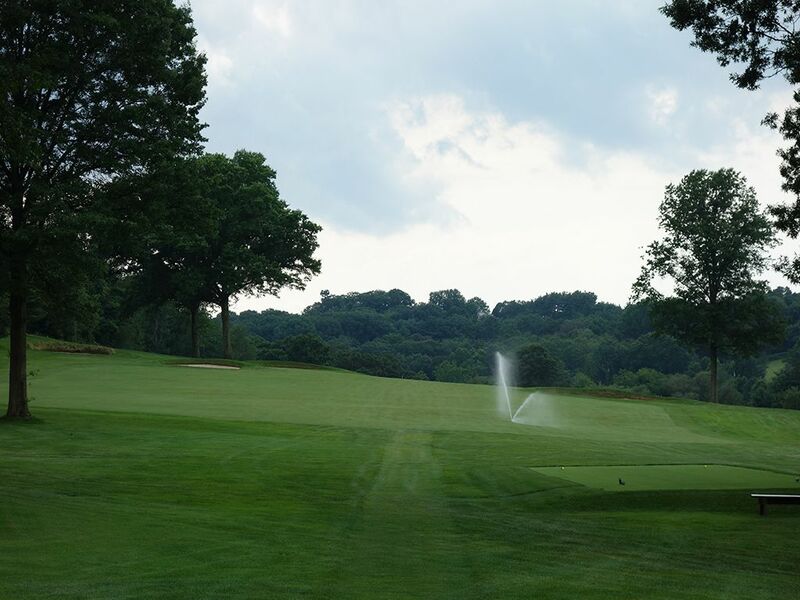 This feature helped Fox Chapel secure the 2002 Curtis Cup and the 2012-2014 Senior Players Championships. 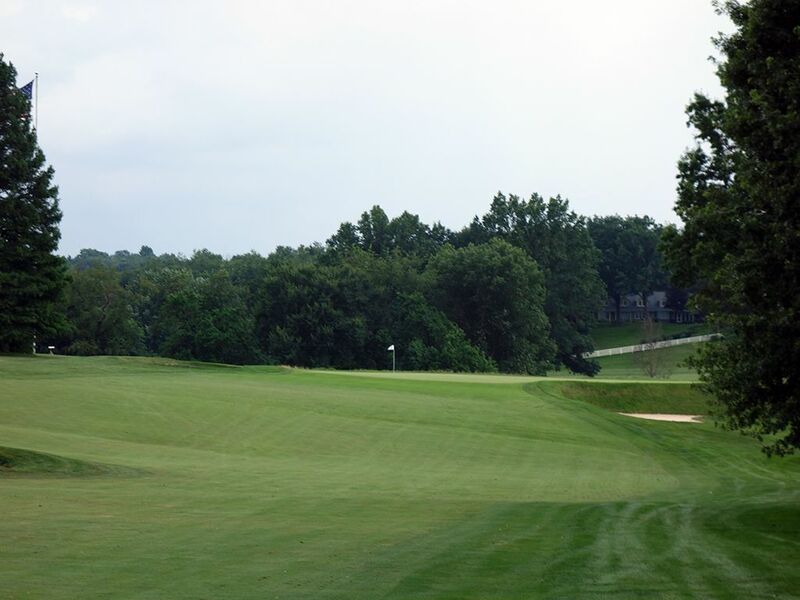 The layout also lends itself to Fox Chapel boasting a healthy caddie program with three levels of caddie experience to choose from while those that don't wish to walk being offered a cart for their round. 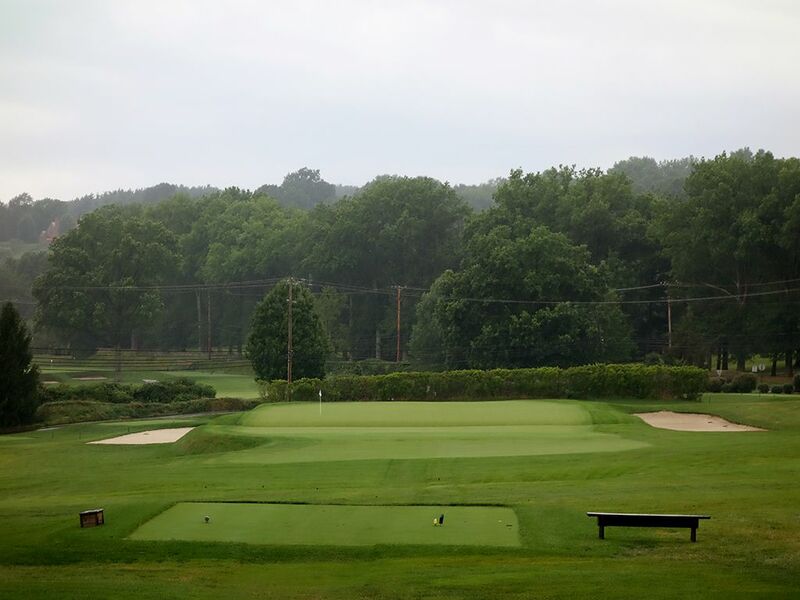 Bottom line, Fox Chapel is a flagship example of how to deliver a club that attracts families through great amenities, service, and a Top 100 golf course that is flat out fun for every handicap level. Signature Hole: 17th (Biarritz) Hole – 231 Yard Par 3 – Fox Chapel's pureness in their template designs is showcased on the Biarritz 17th that stretches out to 231 yards and features a 3-4 foot swell through the middle of the putting surface. 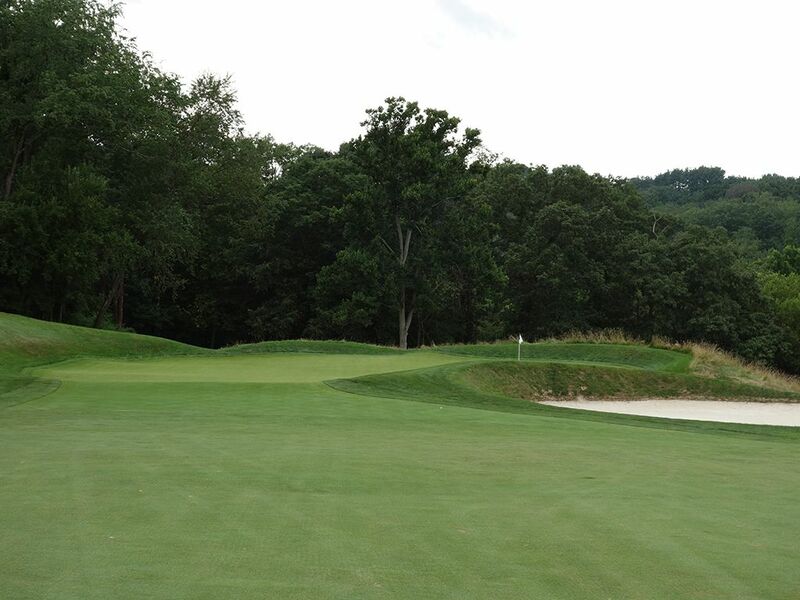 Fox Chapel keeps the pin in the traditional back third of the green which ensures the fun factor of a Biarritz design coming into play each loop around the course. 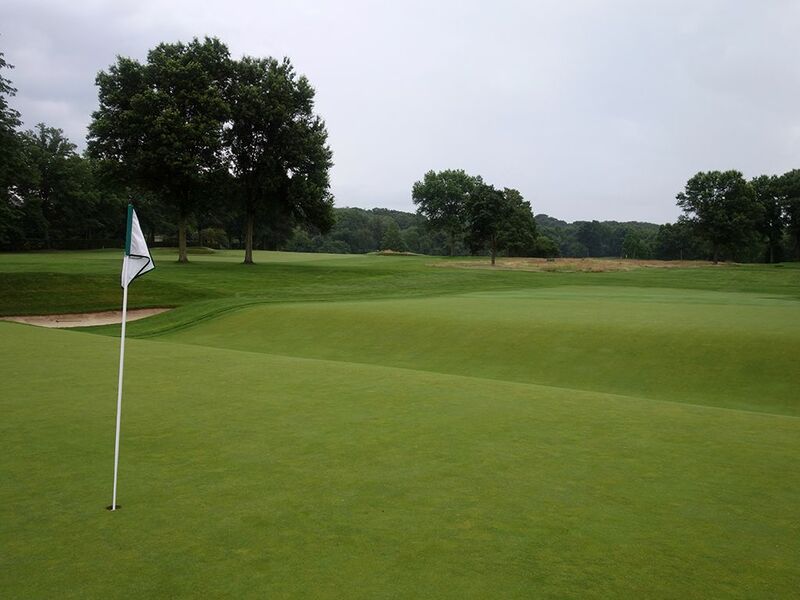 The superintendent also keeps the turf conditions firm enough that the Biarritz and Redan par threes play exactly how they were designed with a ground element that is flat out enjoyable to execute. While you could try and fly it to the pin location, coming up short puts the swell into play and almost guarantees a three-putt, so a punch 3-wood is a great idea here as it generates enough run to chase to the a back pin. Best Par 3: 6th (Redan) Hole – 190 Yards – Perhaps the best reverse Redan that I've come across, the 6th green at Fox Chapel features the perfect pitch for executing a low-flighted approach shot that takes the slope of the putting surface and feeds to the pin placements that will always be on the right half of the green. Flying your ball all the way to the flag is a risky, and much less fun, way to attack this hole. 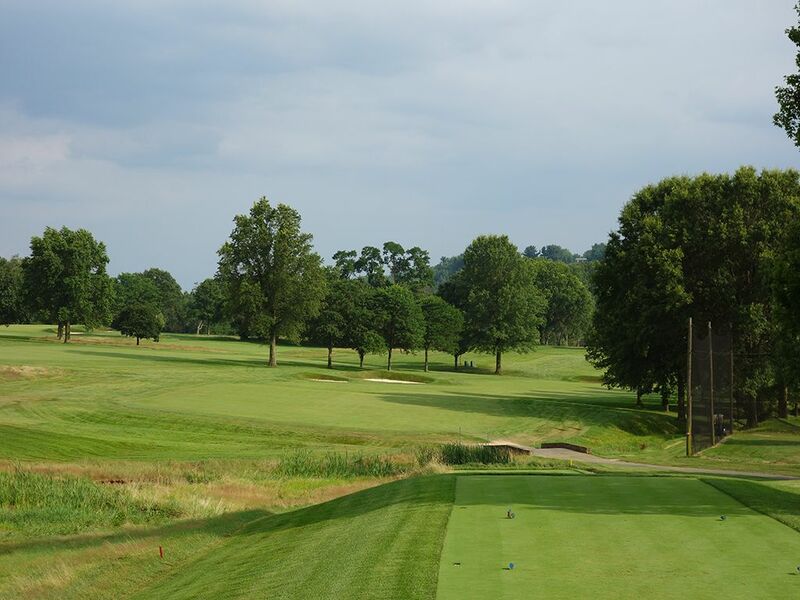 For a pure Redan experience, you'll be hard pressed to find a better offering than what Fox Chapel delivers. Best Par 4: 15th (Step) Hole – 381 Yards – A non-template hole (and my wife's favorite), the 15th has some nice esthetics with sharp edges between the green and bunkers coupled with a creek coming into play and the clubhouse towering in the background. Driver isn't necessarily the play on this downhill tee shot since a 300 yard poke will find itself swimming at the bottom of Glade Run creek. The approach calls for a fade that parts the bunkers surrounding the raised green before cutting over the putting surface and landing softly. Ending up in one of the greenside bunkers results in a difficult up and down where the ball will have to climb quickly to clear the steep edges protecting the green. Best Par 5: 2nd (Punchbowl) Hole – 472 Yards – Not as pronounced as other Punchbowl templates, the 2nd hole at Fox Chapel is an extremely reachable par five and thus a great scoring opportunity. To take advantage of the punchbowl design players should favor the left side of the green on their tee shot which will avoid the front right bunker and successfully utilize the contours that feed the ball into the putting surface. Getting into the bunker poses a fairly difficult up and down given the steep face to contend with. In the end though, Raynor is begging for you to take a birdie early in the round before he challenges you more later. 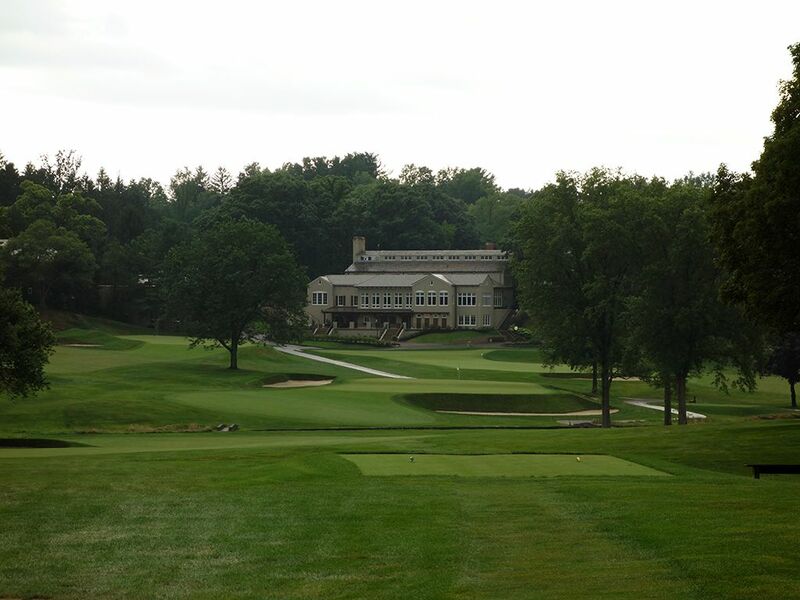 Birdie Time: 7th (Alps) Hole – 283 Yard Par 4 – In Fox Chapel's version of the Alps hole, Raynor placed the alps hill at the front right of the green rather than as a dramatic hill that blocks the player's view like at NGLA. The hole is very driveable and staying up the left side away from the alps creates the ideal opportunity to card a birdie whether the tee shot finishes on the dance floor or not. With little to persuade you away from going for the green off the tee, take advantage of the best opportunity the rest of the round to take a stroke back from Old Man Par. 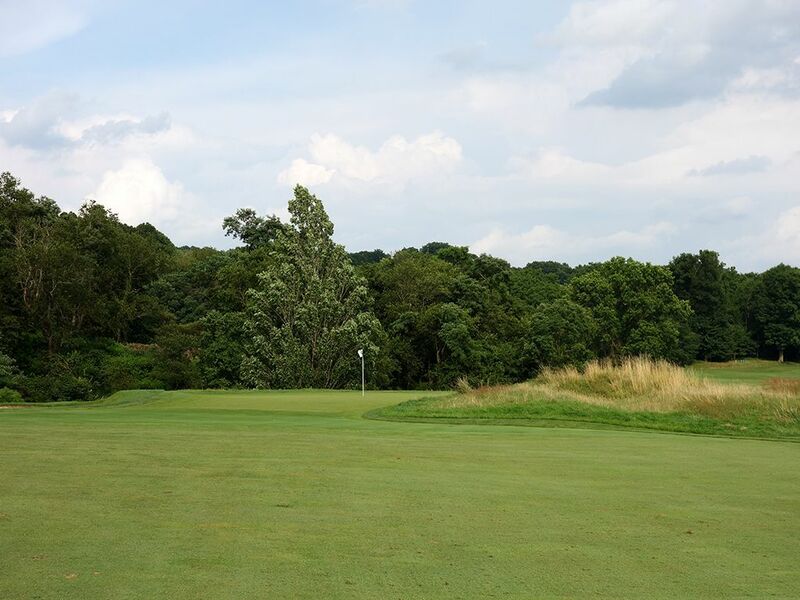 Bogey Beware: 8th (Plateau) Hole – 474 Yard Par 4 – The Plateau hole is Fox Chapel's most challenging with a stout 474 yards to cover while avoiding the creek and o.b. along the right side of the hole. The approach shot doesn't make things easier as the left to right sloping fairway kicks balls towards the deep bunker on the right side. The sloping green adds the third element of difficulty to contend with as downhill putts can be a challenge to pace correctly. After the easy Alps how, Plateau takes you back to reality in a quick way.